Embrace the lifestyle! 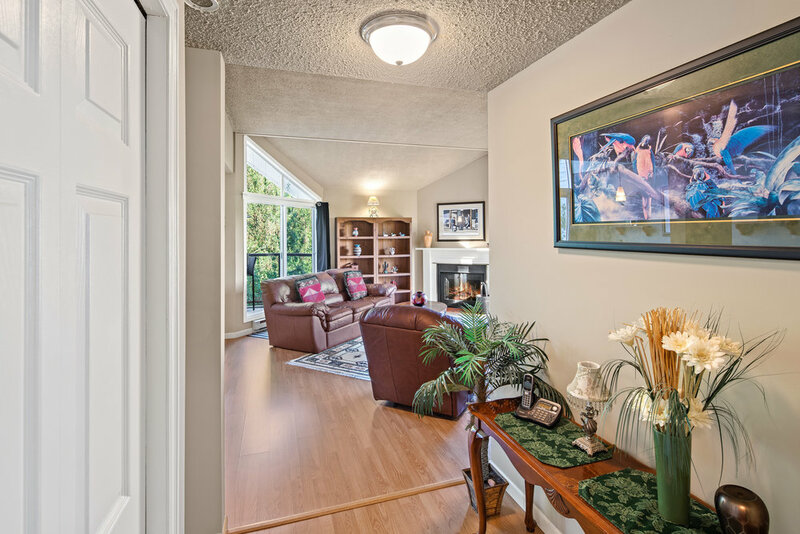 Enjoy resort-style living in this updated 2 level, top floor end unit condo. 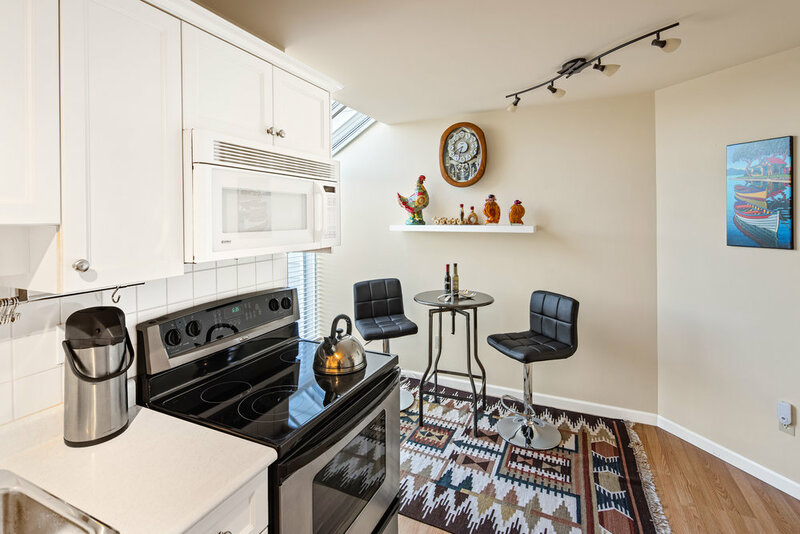 Unparalleled value with 1,621 sq ft. offering 2 generous bedrooms, 2.5 bathrooms and a den with a calming, zen-like outlook from this light-filled home. 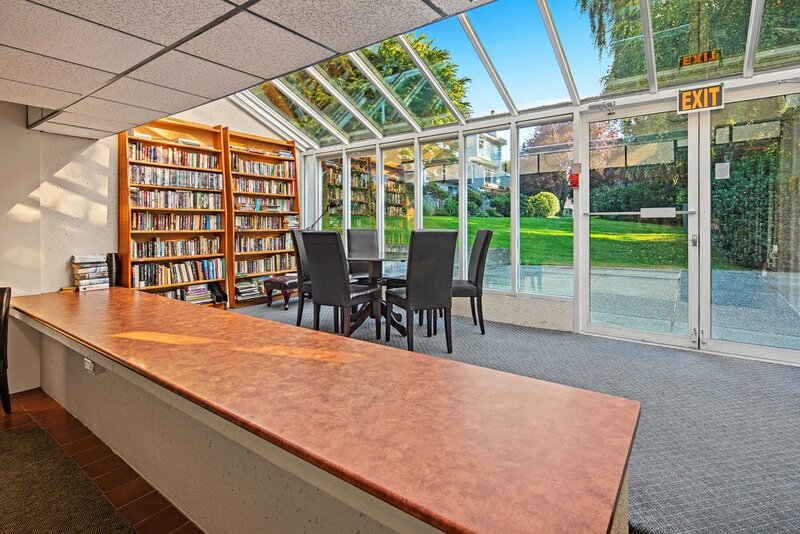 South and easterly views from the spacious living/dining room with vaulted, beamed ceiling and a wood burning fireplace. 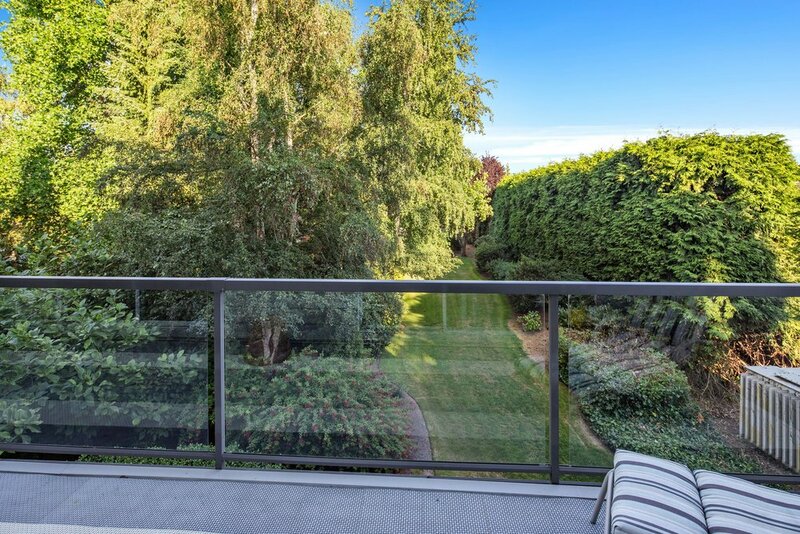 The quiet garden view is enjoyed from 2 decks and provides peace and tranquility. 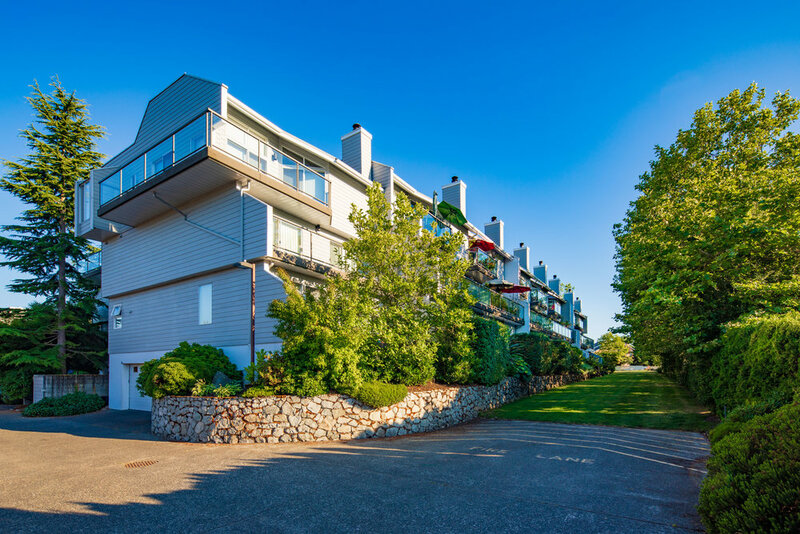 Professionally managed, oceanfront strata complex near to Sidney's marinas, public tennis courts, waterfront walkways & parks. 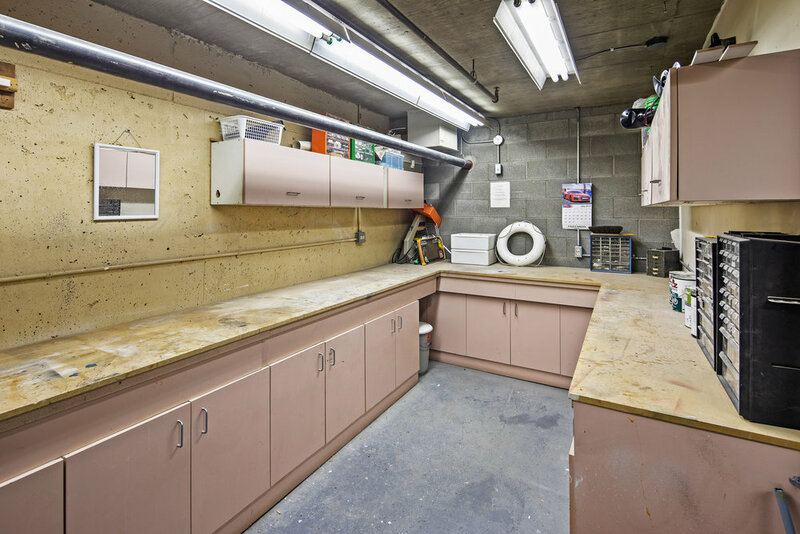 A fabulous community - stay at home & enjoy the swimming pool and gym, play pool or entertain your creative energy in the well equipped workshop. 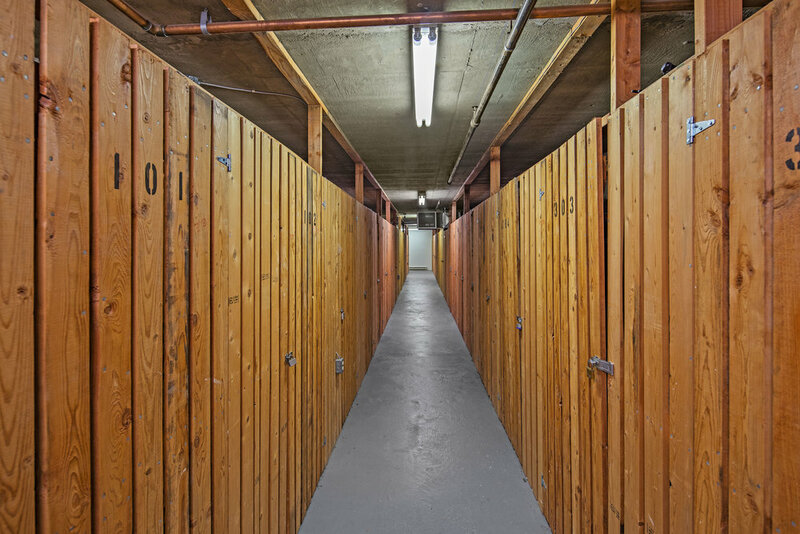 Underground secure parking, additional storage locker & the option to add in suite laundry. 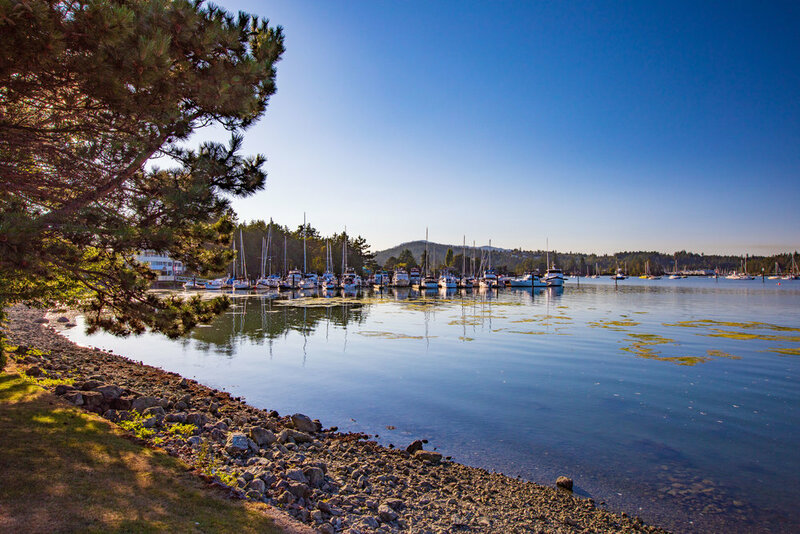 Close to the the ferries and Victoria's International Airport. 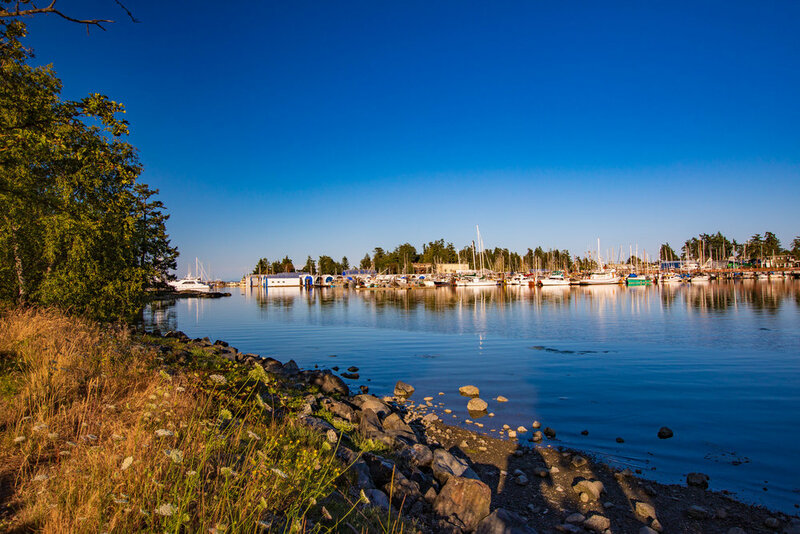 The town of Sidney by the Sea is a special place to call home.